It's time for another Technique Video Kit!! 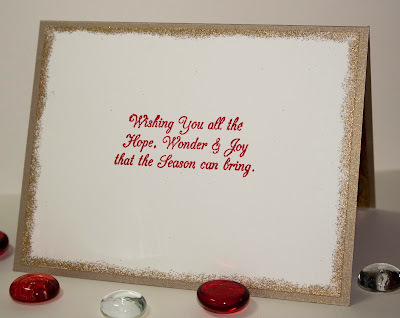 This month you will learn about Distressing with Embossing Powder! A quick and easy card that gives you an elegant looking finished project for the holidays. 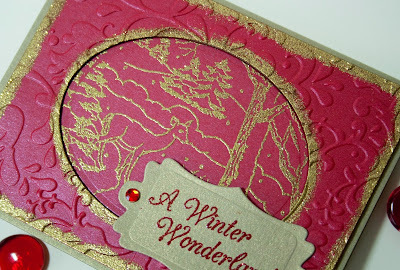 The card features the new stamp set A Winter Wonderland from Rosiland Solomon (the image is also available as a digital if you prefer that). 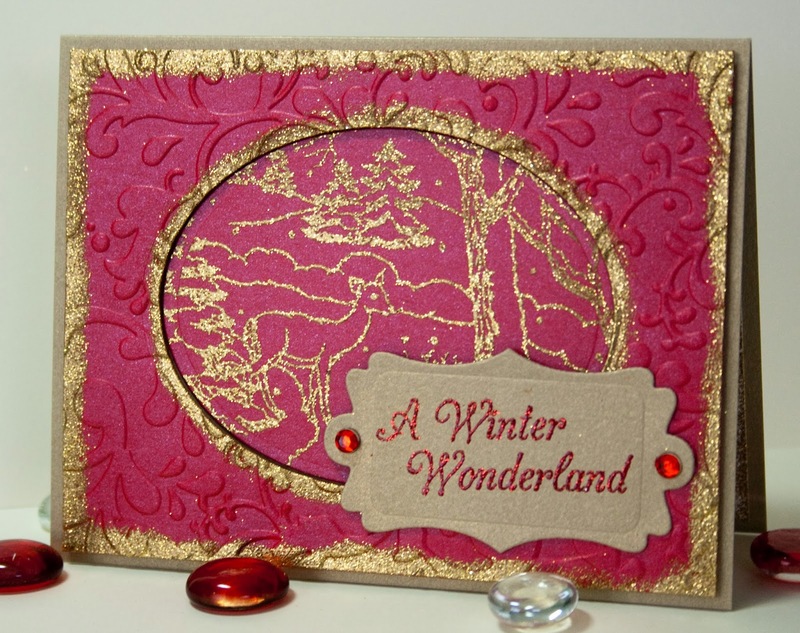 Watch the video to see how the card is made. Then you can click here to join the club and get your kit. To see the written directions for the card click here. 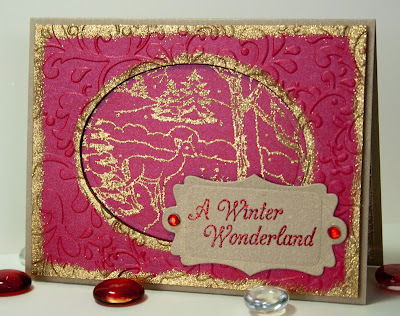 Make sure you check out the Sparkle N Sprinkle blog and see what the other designers did with this stamp set along with a second Flourishes 2 stamp set from Rosiland Solomon. There is even a chance to win the stamp sets along glitter or embossing powder.